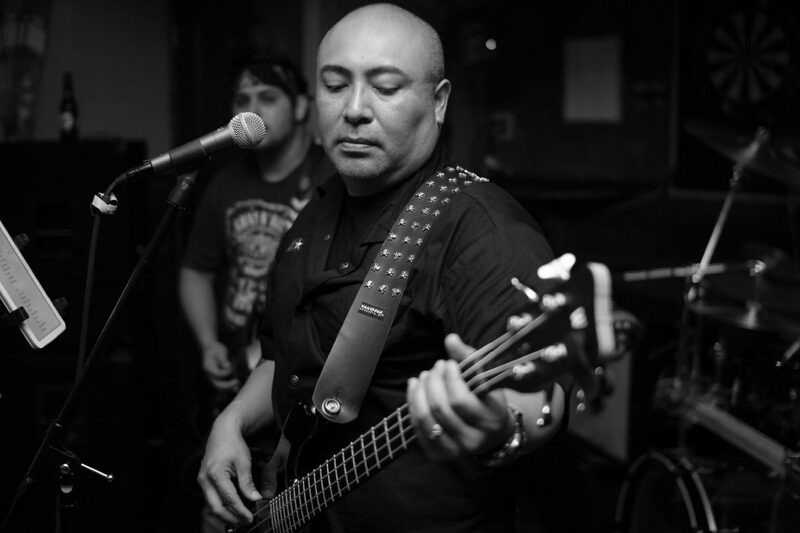 Andres Luna, a retired Edinburg police officer, playing music. In 2015 Luna was diagnosed with ALS, and a benefit concert for his medical expenses is taking place Friday, Nov. 16, 2018. Luna was a police officer at the Edinburg Police Department from 1995 to 2015, when he was diagnosed with the degenerative disease, also known as ALS. According to his family, his condition has since progressed. The benefit show will take place at Yerberia Cultura, located at 613 S. 17th St. in McAllen, at 8 p.m. The show is for ages 18 and up, and though there is no cover, donations for Luna’s medical expenses are encouraged. 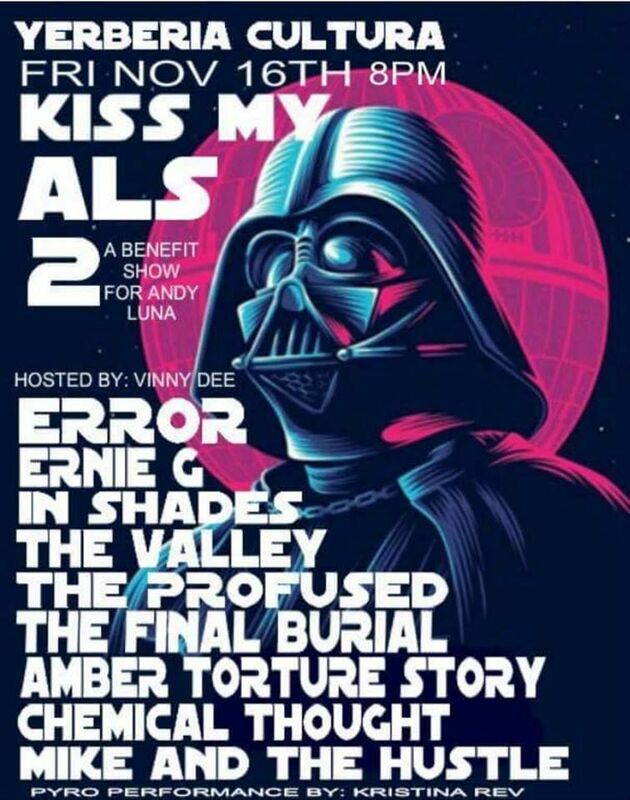 The event flyer for a concert to benefit Andres Luna, a retired Edinburg police officer with ALS.